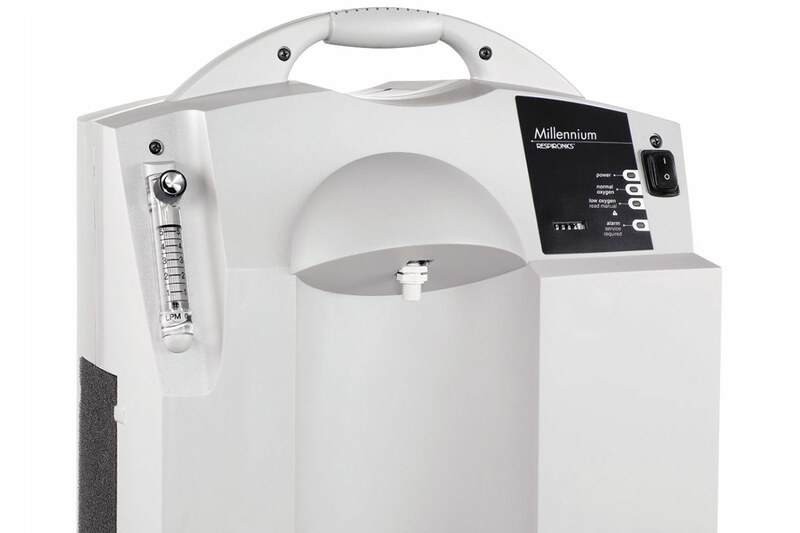 Millennium M10 Oxygen Concentrator - 10 Liter | Mountain Aire Medical Supply, Inc. 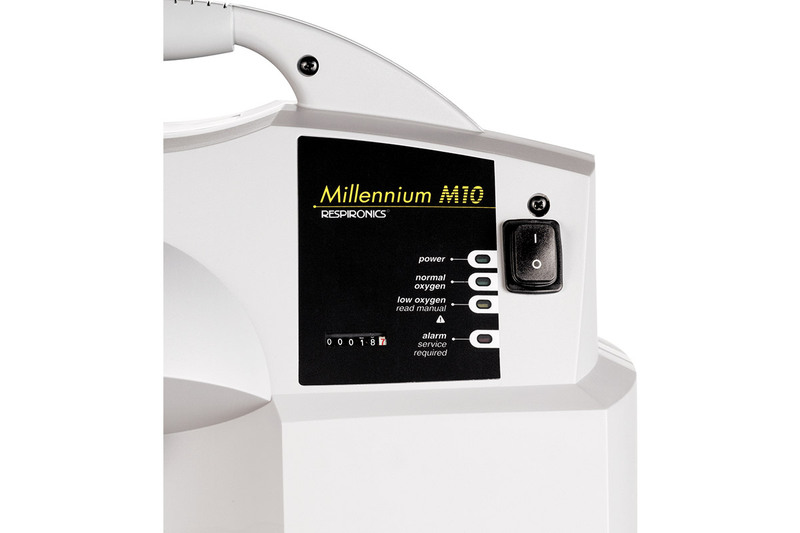 The Philips Respironics Millennium M10 home oxygen system is designed to be the highest performing and most reliable 10 liter oxygen machine available. 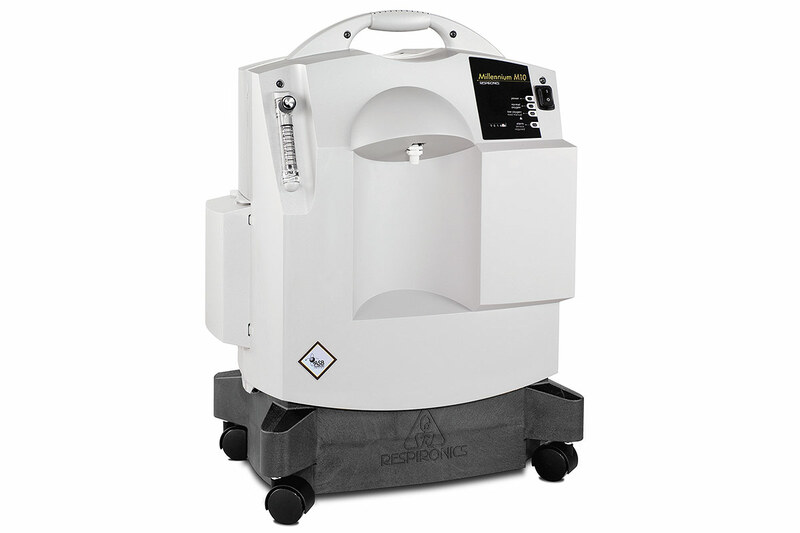 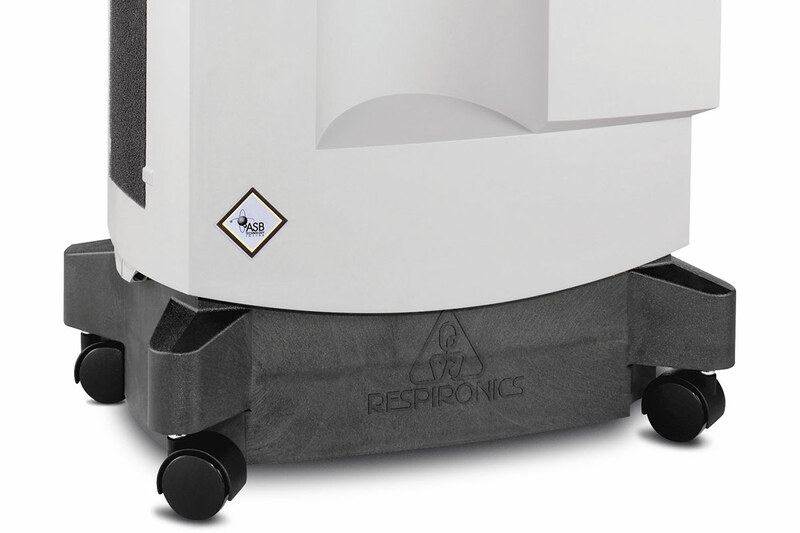 It's engineered to reduce the cost of providing oxygen for patients who need high levels of oxygen.